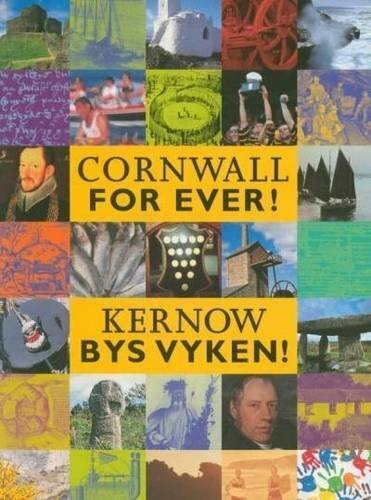 Tom Bawcock's Eve | Cornwall For Ever! Tom Bawcock’s Eve is one of the most famous of all Cornish feast days. Every 23rd December the people of Mousehole in west Cornwall celebrate a remarkable story about the bravery of one of its residents, Tom Bawcock. According to the story, Mousehole was once very short of food after storms stopped the local fishing boats from leaving the tiny harbour. This went on for a long time until the day before Christmas Eve, when Tom Bawcock decided to brave the stormy seas and take his boat out to fish. Despite the storm, he landed a huge catch of fish and battled his way back to the harbour, where the community of Mousehole warmly greeted him. The people were so hungry that they placed the fish they caught whole into a pie, with the heads and tails sticking out through the crust. This is the famous “Starry Gazey Pie”. Every year, the people of Mousehole hold a special celebration on 23rd December with lantern processions and a special serving of Starry Gazey Pie in the Ship Inn. A local resident dresses up as Tom Bawcock and presents the pie while the Tom Bawcock’s song is sung. The words to this song were originally written by Robert Morton-Nance, one of the most important people in the Cornish language revival.